In Cantaro Azul we are also interested in contributing to the promotion of alternative technologies that improve the environment and therefore our health. We have recently ventured into the implementation of eco-technologies; making adjustments to existing designs of firewood saving stoves and dry toilets or "composting" as we prefer to call them. While firewood-saving stoves have had significant alterations in their design, there are particular environments where conditions require adaptations. 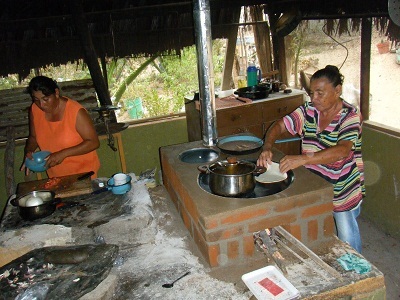 For example, Cantaro Azul has made ​​changes to the chimney of the stove to avoid risks of overheating in palm leaf roofs. 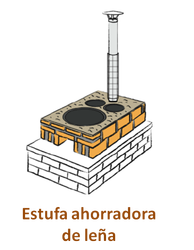 We have also incorporated a safety mechanism at the base of the chimney to prevent people from burns. Establishing conventional bathrooms is becoming increasingly unsustainable for the environment as using water for transporting waste is one of the causes of the current environmental crisis. 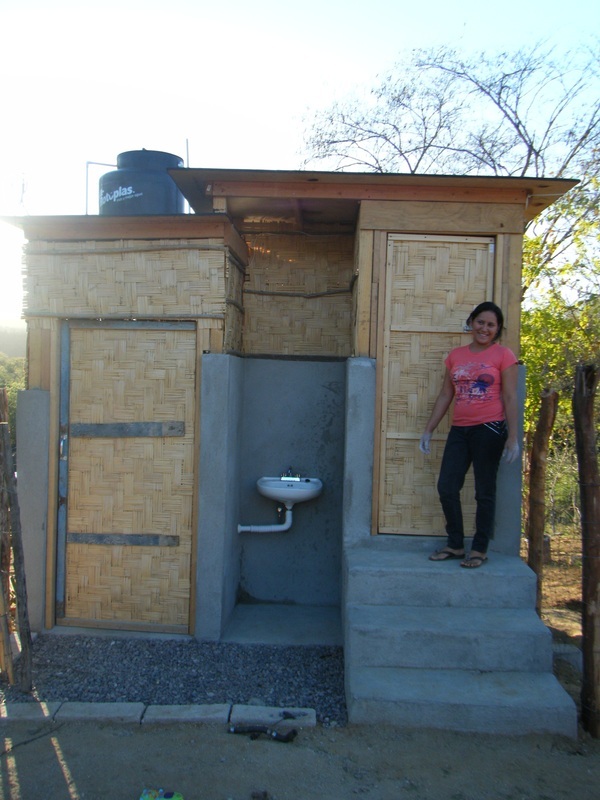 Usually composting toilets are associated with so-called "latrines" that adhere to poor sanitation and hygiene. 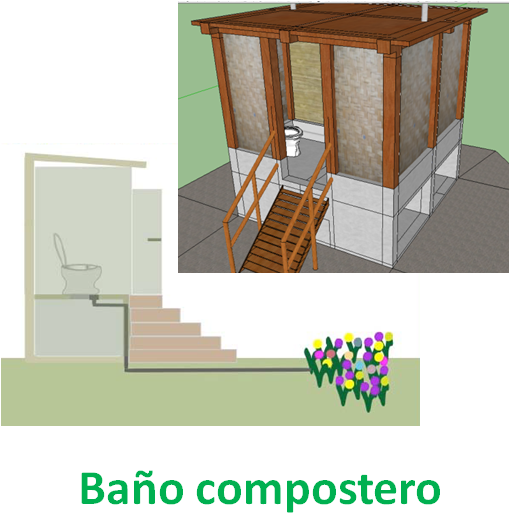 Cantaro Azul promotes the use and adoption of composting toilets, based on a concept of a sanitation unit that integrates local materials in its construction and if maintained properly brings multiple benefits to the home. These technologies along with the Mesita Azul form an ideal package for a healthy and environmentally friendly home!